I have no recollection of her face, where exactly I was going that day or even the train station we were in, but our brief encounter in Paris more than 20 years ago taught me lessons of gratitude and understanding. While waiting for my train to depart, a French woman at least twice my age arrived at the neighboring platform. I watched as she stood in front of the empty tracks. Having heard the announcement shortly before, I realized that she may be waiting for a train that would never approach. The platform had switched. I knew that she would not arrive at her destination without some assistance. Exiting my train, I approached her. Communicating through gestures and the destination name, she quickly understood that her departure platform had changed. Startled, she thanked me and hurried to her train. 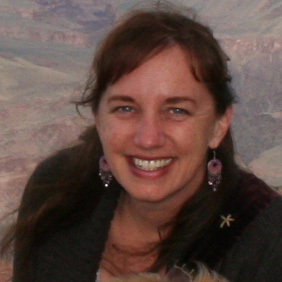 Moments later, with incredible gratitude, she reappeared and shared a special gift with me. She stared intently into my eyes as she began to speak in French. Though I explained that I did not understand her words, she insisted on holding my hand and telling me her story. As she spoke, I began to feel my resistance and lack of understanding fall away while my mind opened up to her words. She pressed a small medal into my hand. It was a medal of Saint Catherine of Siena (the saint I had chosen for my Confirmation name as a 14-year-old). 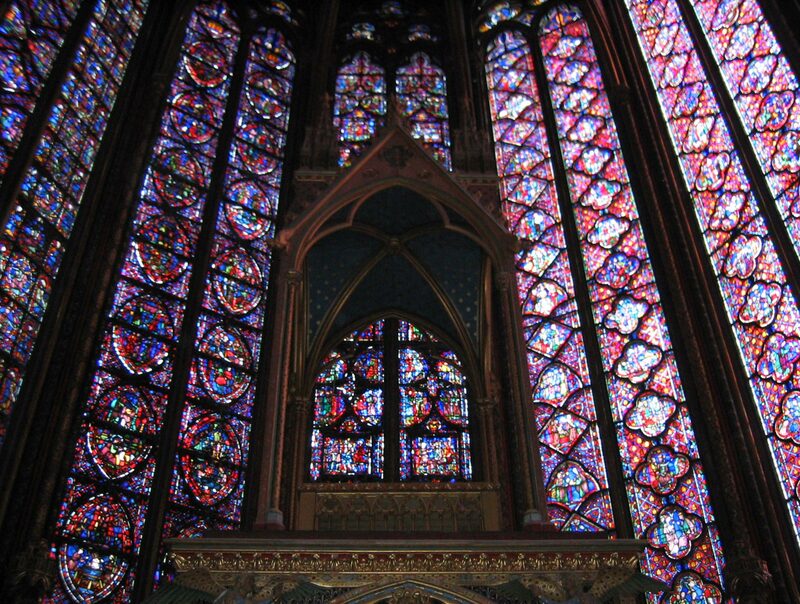 Amidst words that I could not comprehend, I heard the name “Sainte-Chapelle” and realized that the object she had given me was from the 13th-century Gothic stained glass chapel in the center of Paris. There was little else that I understood from her words. I will never know why it was so important that she not miss that train. Likewise, I will never know anything else about her. I still have the medal that she gave me and the understanding that came along with it. If you listen hard enough through your soul, you will understand the words that fail your ears. Our languages, our clothing and the color of our skin may be different, but if we allow ourselves, we can understand each other in ways that we hadn’t realized were possible.